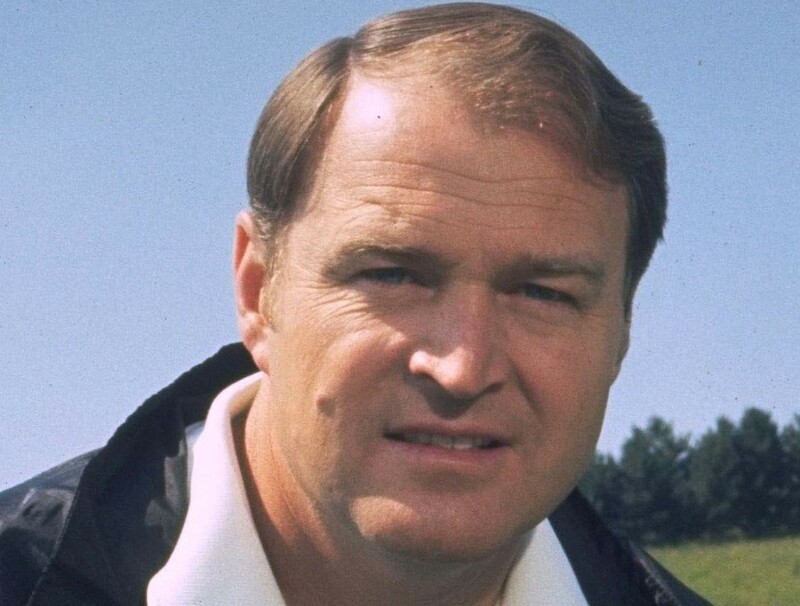 Hall of Fame coach Chuck Noll dies at 82. Chuck Noll was a no-nonsense coach, and his Pittsburgh Steelers followed his lead to win four Super Bowls. Noll, who died Friday of natural causes at 82, wasn’t an entertainer or a charmer when it came to football. He was a winner, the only man to coach four Super Bowl champions, building a dynasty in Pittsburgh for a franchise that hadn’t won an NFL title before he arrived in 1969. Noll was a sharp strategist, brilliant evaluator of personnel and strong motivator. “He was the glue,” said former linebacker Jack Ham, a Hall of Famer like Noll – and so many members of those Steelers teams. “He was the guy that got all of us to buy into how to win a championship. He took the lead. While Noll’s success on the sideline – a 209-156-1 record in 23 seasons – defined him professionally, football did not dominate his existence. Indeed, he insisted that everyone around him have hobbies and enjoy life away from the field. Noll was a licensed pilot who flew himself and assistant coaches on scouting trips. He was a wine connoisseur and enjoyed cooking. He had a passion for jazz. Dungy remembers a scouting trip to New Orleans with Noll during which they hit many memorable restaurants and jazz spots. Dungy thought he was about to be elevated to defensive coordinator, but they were so busy in the Big Easy he never asked Noll if he was getting the job. Dungy finally found out he got the position when they returned to Pittsburgh. Noll left the game after the 1991 season and was inducted into the Hall of Fame two years later. The lessons he taught his players remain constants in their lives. “The man was just so consistent in his belief that we just believed everything he said,” said Joe Greene, yet another Hall of Fame player for Noll. “He was a man who wasn’t about any kind of hyperbole at all. You got the same Chuck all the time. Owned by the Rooneys since joining the NFL in 1933, the Steelers have always been known for their family-like atmosphere. Noll believed strongly in such an environment and fostered it, a sometimes difficult chore while trying to win championships. Yet the Steelers went from doormats to dynasty under him.